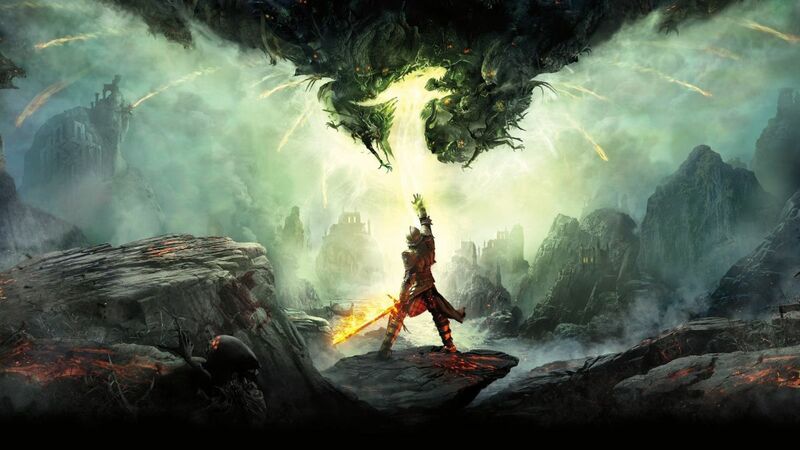 Dragon Age: Inquisition is the latest in the epic fantasy roleplaying video game series by Bioware. 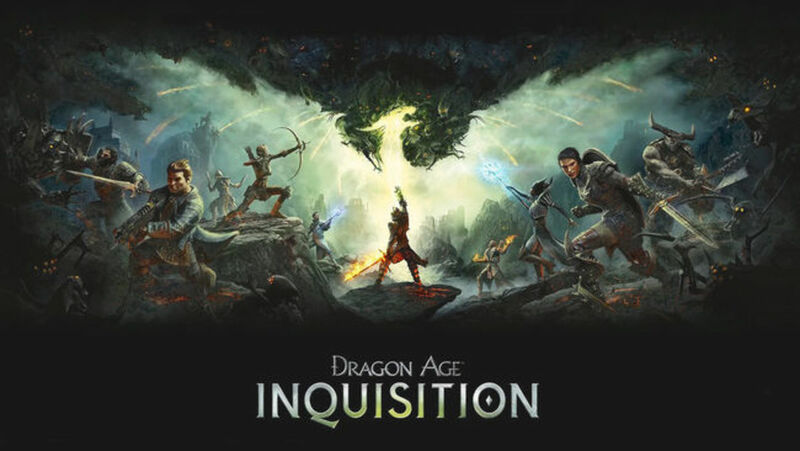 With endless sidequests, the ability to befriend and romance certain characters, a great storyline, awesome music and more, Bioware really delivered with this fun and entertaining game. Depending on certain choices you make, you get Cole at two different points in the game. As long as you accept him into your party, he'll join. 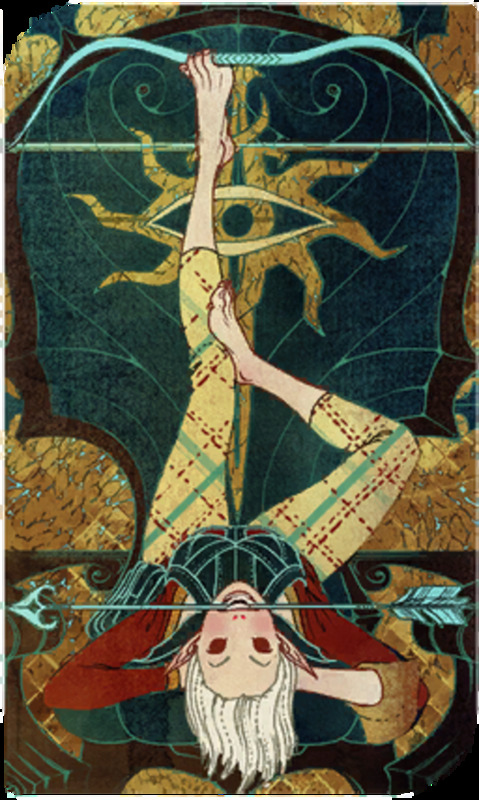 It is unclear whether Cole is a human, a spirit, or a mixture of both, and it appears the elf Solas is the only one who is interested in finding out. 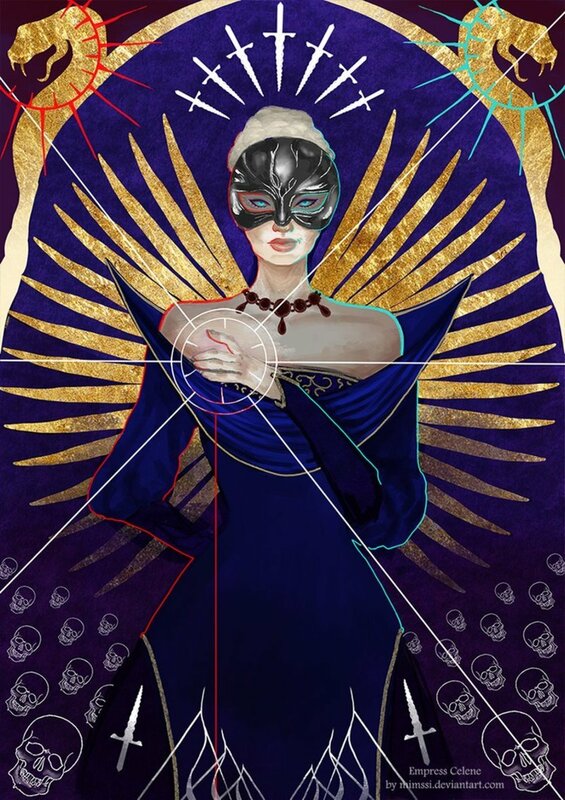 Other characters, such as Cassandra and Vivienne, distrust magic and trust Cole even less. Cole proves to be a valuable companion, however, and having his approval high opens new quests and story development. Although Cole isn't possible to romance, he is a companion who you can gain and lose approval from. Here's how to gain maximum approval for this unusual character. You will only see Cole in Haven at all if you chose to complete the quest Champions of the Just and sided with the Templars. He helps you escape the Envy demon and joins you in Haven if you accept him. Accepting him already gets a nice chunk of approval. You can chat to Cole a little (near the entrance, close to the small shop), but you can't gain any approval until after you complete the quest In Your Heart Shall Burn and get to Skyhold. If you sided with the mages, you won't get to speak to Cole at all until you get to Skyhold and complete The Forgotten Boy by watching the cutscene and accepting Cole into your party. (Hinterlands) Where the Druffalo Roam. Lead a lost druffalo back to the farm to gain some approval from Cole. 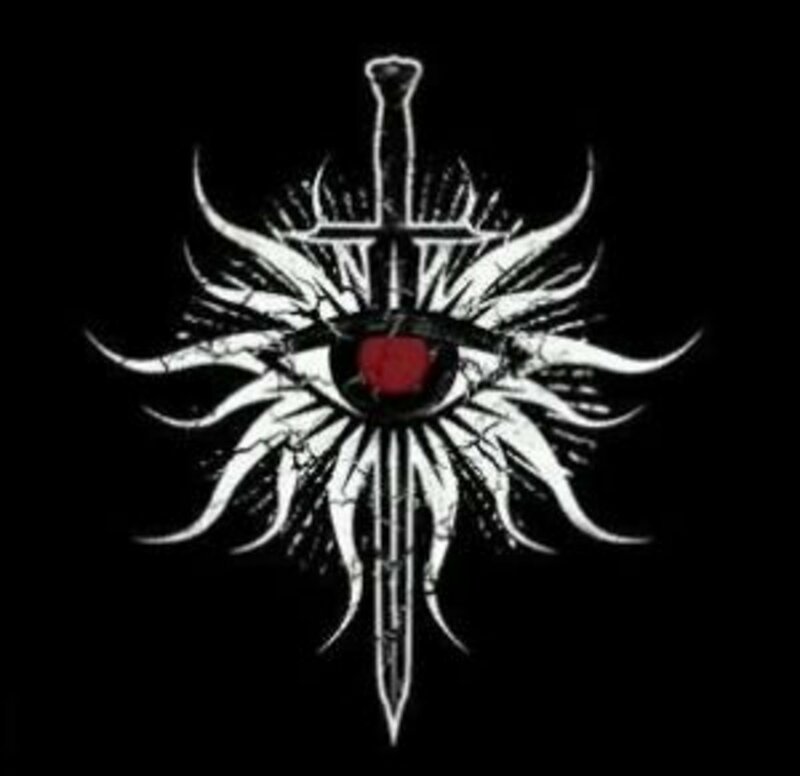 (Hinterlands) Selecting the dialogue option "Help the refugees" after completing the quest Praise the Herald of Andraste. (Hinterlands) Hunger Pangs. Collect ten pieces of ram meat for the hunter in the refugee camp. (Crestwood) Still Waters. Close the rift beneath the lake. Cole will be gone from his usual spot in the tavern when you're in Skyhold if his approval is high enough. Watch the cutscene and when prompted, select "Can you help her?" If you choose "Wait and watch", say "Nice work." If you choose "No, don't do that", say "She will be." What do you think of Cole? and have them serve the inquisition, rewarding gold, items, approval, influence, and an Amulet of Power for Cole. 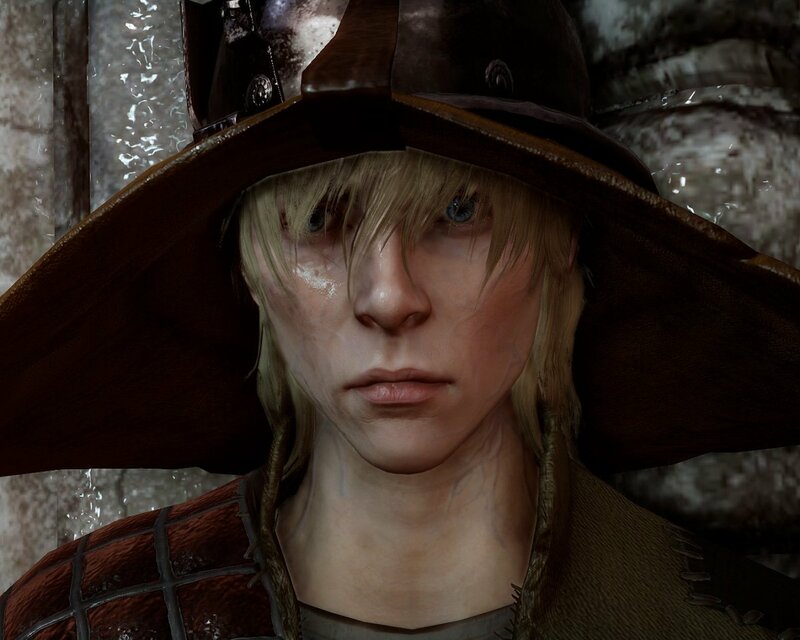 If you choose to take Cole with you, he'll have some interesting things to say during the quest Here Lies the Abyss. It prompts further dialogue if Solas also in your party. When you meet Divine Justinia in the Fade, select the "Investigate" option for some approval from Cole and then say "How do we get home?" After escaping the Fade, you are faced with the choice of exiling or recruiting the Grey Wardens. Exiling them gains Cole's approval and recruiting them causes him to greatly disapprove; however, if you did all of the above so far, it doesn't damage your progress with Cole's personal quests. "All right, if Cole is sure." 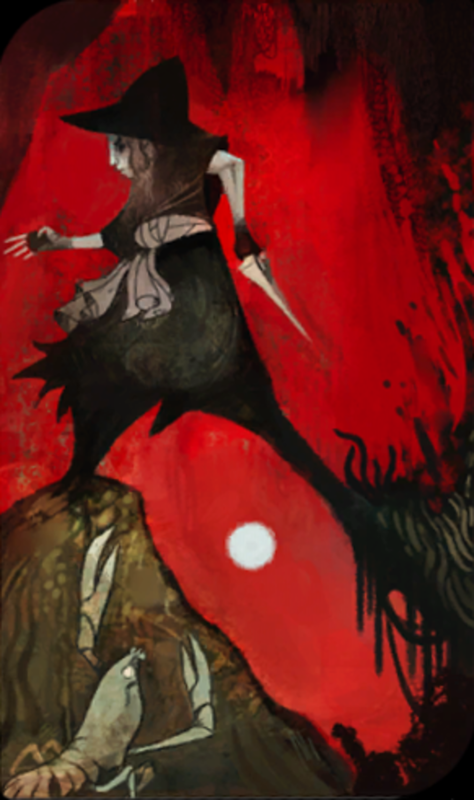 If you don't mind losing a little approval from Varric to gain a little approval from Solas, choose "Cole is a demon". If you don't want to lose any approval from anyone, choose "I don't know what Cole is." The next part is up to you. Choose either "I agree, Varric" or "No, Solas is right" for respective approval. You'll automatically head to the Hinterlands. 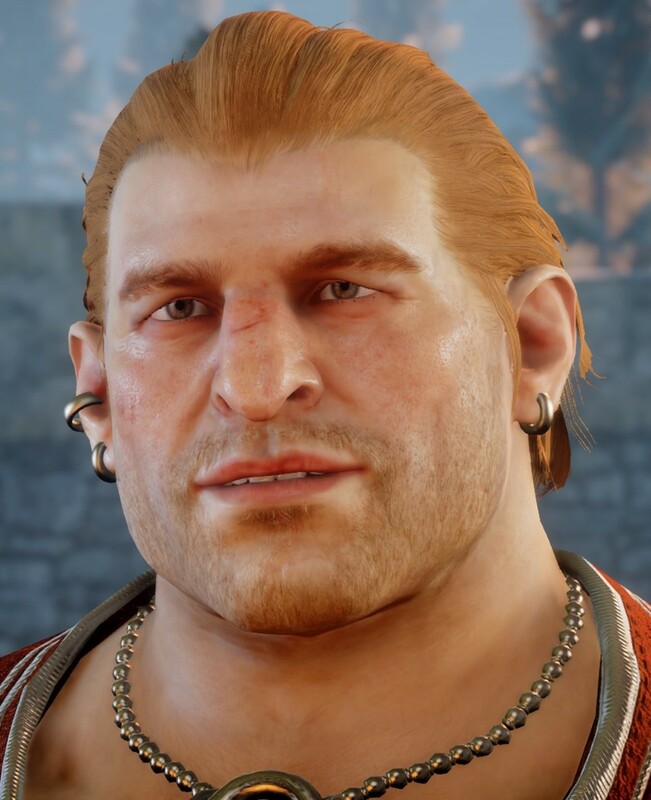 Choose "Cole, wait" for some approval from Varric, and then the next part is up to you. 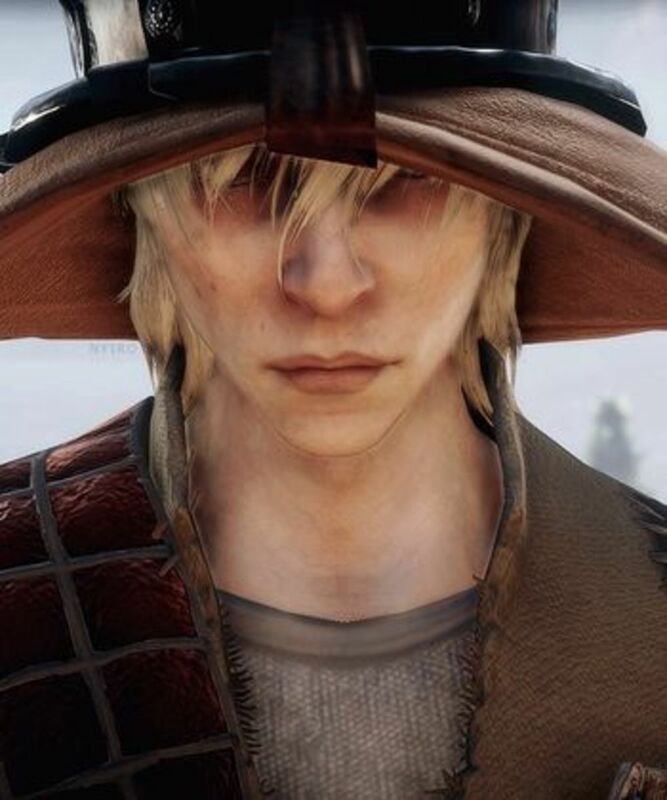 Cole will become more human if you select "Cole needs to grow" and allow him to kill the Templar. You'll gain approval from Varric and lose some from Solas. Cole will become more like a spirit if you select "Cole must forgive this." You'll gain approval from Solas but lose some from Varric. Talk to Cole again in Skyhold where he'll say it's still hurting. Select "We'll help" for some approval from Varric. Is it better to make Cole more human or more like a spirit? You may catch snippets of conversation of odd things happening around Skyhold. Confront Cole about burning turnips, stealing a dagger, and leaving plums by the windowsill, and understand his reasons for slight approval for each. If you finish all five options, he will greatly approve. Show care when Cole is in pain or thinking deeply about something. If you made him more human, select "I'm proud of you," "Is this painful?" and "Yes it is" when prompted. If you made him more like a spirit, choose "He needed help?" or "It sounds intriguing", and then "I'm glad to help." Cole is a fascinating character and you can help decide his fate when it comes to who, or what, he is. Gaining approval for all your characters is an excellent idea to open new quests, gain more perks for your inquisition, and importantly, get good friendship and rapport between your characters. Have fun!